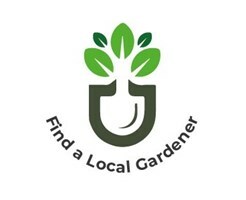 Find a Local Gardener - Garden Services based in Burbage, Leicestershire. Find a Local Gardener is a domestic garden maintenance service that provides households with experienced, fully insured, local gardeners for a fixed and affordable rate. 4. You pay us online, only after the work has been completed to your satisfaction. All our gardeners have all been thoroughly interviewed and background checked to confirm their ID, gardening experience and suitably for domestic work. Each gardener comes with their own equipment and 5+ years’ experience. • Payment is not made to gardener, we manage payments only after work has been successfully completed. If you are interested in our details, we would like to arrange to see your garden, after which we will send you a Free no obligation quote outlining the cost and time required. I will vist to provide a quote.